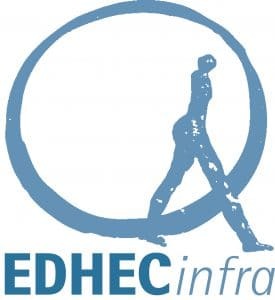 In 2016, the Long-Term Infrastructure Investor Association endowed a three-year Research Chair at EDHEC to develop new research on several issues central to the development of the infrastructure asset class: performance benchmarking and the relationship with environmental, social and governance (ESG) aspects of infrastructure companies. The first-ever analysis of the relationship between financial performance and ESG reporting scores (using ESG data contributed by GRESB). The research of the Chair was also presented at an annual "Masterclass" event held during LTIIA's annual meeting. Founded in 2014, LTIIA gathers investors that collectively manage in excess of 12 trillion dollars of assets and that include some of the most active investors globally in the field of long term investment in infrastructure. definition and sharing of best practices in relation to Environmental, Social and Governance issues. 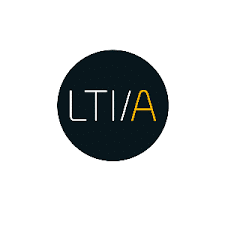 See www.ltiia.org for more information. 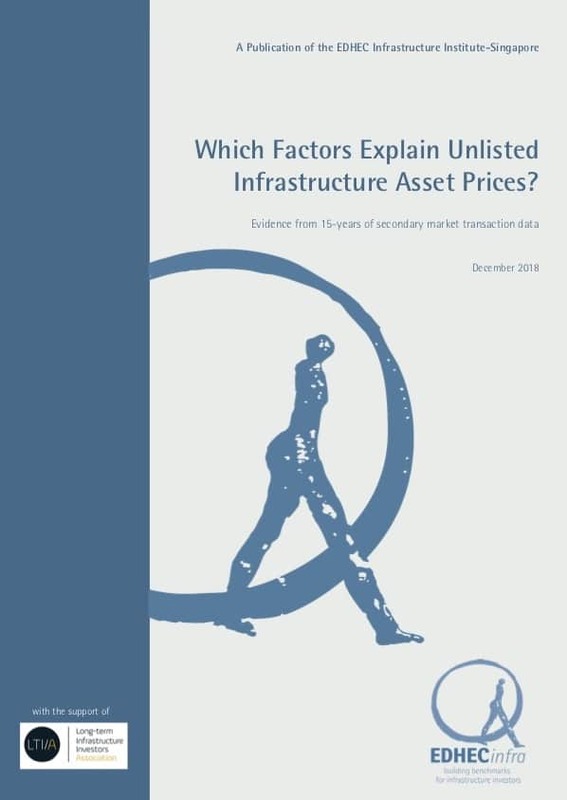 This masterclass will be presented by EDHECinfra‘s own Frédéric Blanc-Brude (Director) and Majid Hasan (Head of Asset Pricing) and will be on infrastructure equity investments.